The recent weeks are filled with discussions of whether or not residents of the United States, or for that matter of any Western country, have any privacy left. The answer is yes, but not as much as we did. The underlying issue is whether and to what degree we’ve surrendered our privacy voluntarily or involuntarily. Involuntary loss of privacy is a political issue of major consequence. The voluntary surrendering of privacy is not. Think about this in the context of competitive intelligence. Much of what you can learn through competitive intelligence is because we do not live in a closed society. In a free society, people communicate, they make public statements, they post on the Internet, they advertise, they meet, they speak freely, etc. 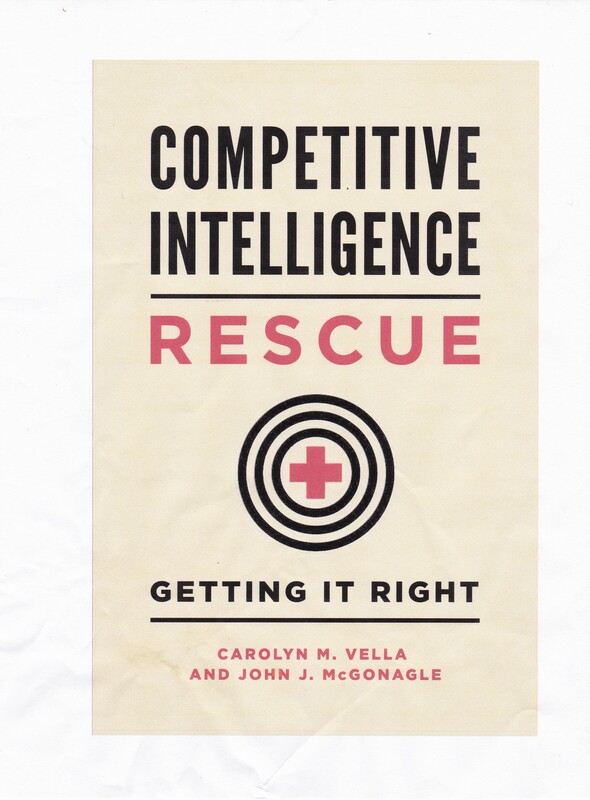 In that context competitive intelligence, which to remind anyone who is reading this for the first time, is perfectly legal and ethical, can be conducted and can be very useful. From an economic point of view, the more information one has about the marketplace and on competitors, the more perfect, from an economic sense, competition can be. So competitive intelligence, in a free society, contributes to, rather than impedes competition. In a society where there are significant involuntary losses of privacy, competitive intelligence cannot function. That is because people and institutions there closely guard information, or affirmatively distort information (disinformation), or just withhold information from others. Without free access to public information, competitive intelligence cannot function. The best estimates are that from 80 to 90% of all the information that a business needs to know about its competition can be collected through legal and ethical means, that is, by competitive intelligence. The last 10 to 20% requires unethical, or even illegal means. But that is another story. One might even say that the inability to practice competitive intelligence effectively is one measure of the degree to which any losses of privacy are involuntary rather than voluntary. There is no denying that we’ve suffered involuntary losses of our privacy. Actually some may argue that we have had no such involuntary losses, because our freely elected representatives have voted for and supervise those “invasions of privacy”. But the existence of and current practice of CI may tell us how much.